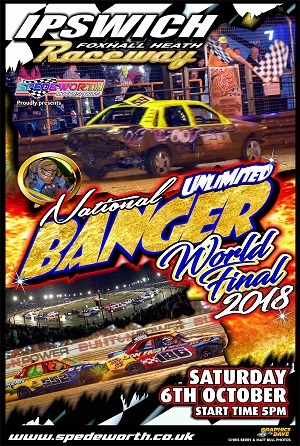 The 2018 Unlimited National Banger World Final is fast approaching and if you are planning on ordering advanced tickets then we would like to remind you that the advanced tickets close at 5pm tomorrow (Wednesday 3rd October 2018)! Option 1:- You can order your tickets online. Please use the link below to be re-directed to the online shop. Option 2:- Tickets can be purchased by calling us on 01252 322920 and providing your details over the phone. Office hours are 9am to 5pm. 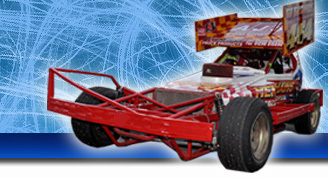 Please note there is an administration fee of £2.00 per order and all tickets ordered will now be placed for collection from the advanced ticket collection point at Foxhall Heath Stadium on Saturday 6th October.